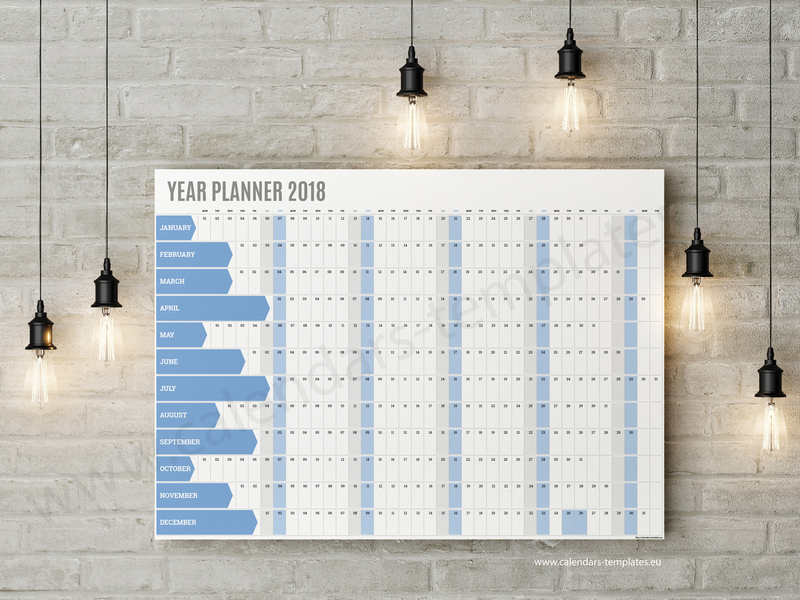 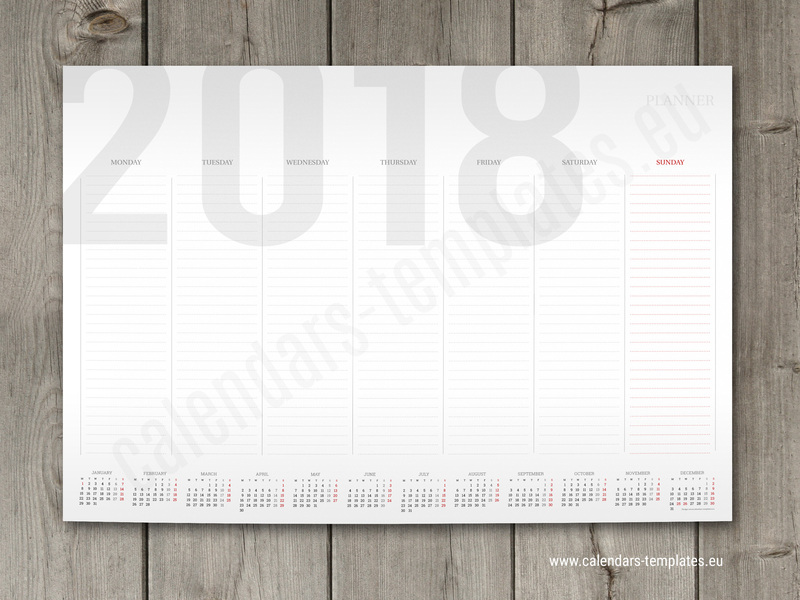 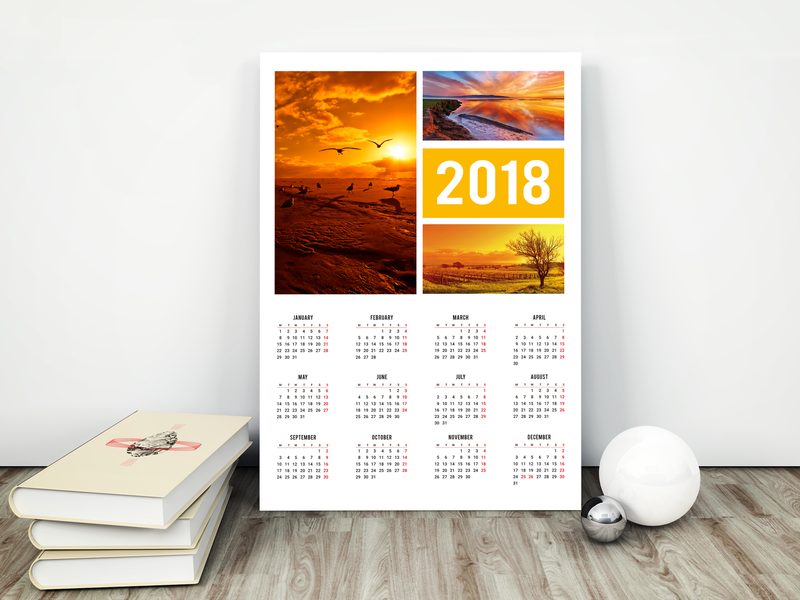 Best wall and desk calendars templates for 2018 year. 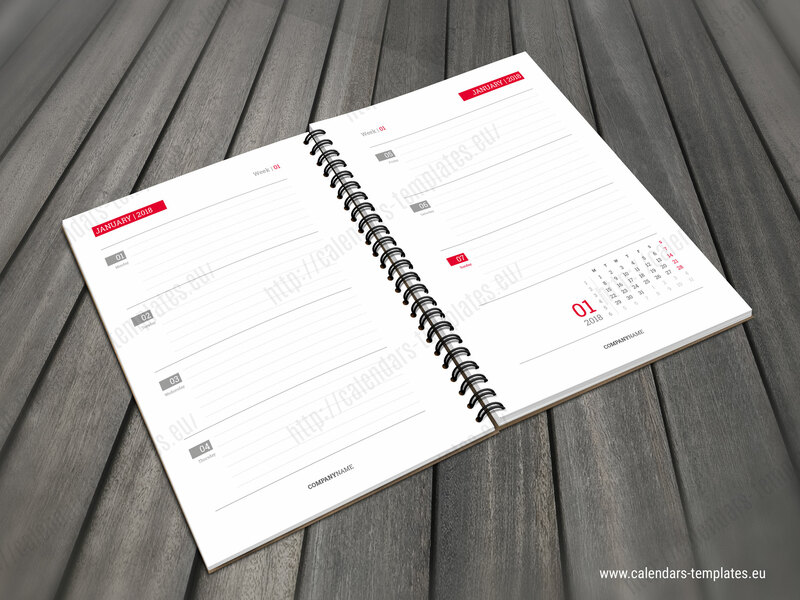 Yearly, monthly and weekly calendar and planner templates. 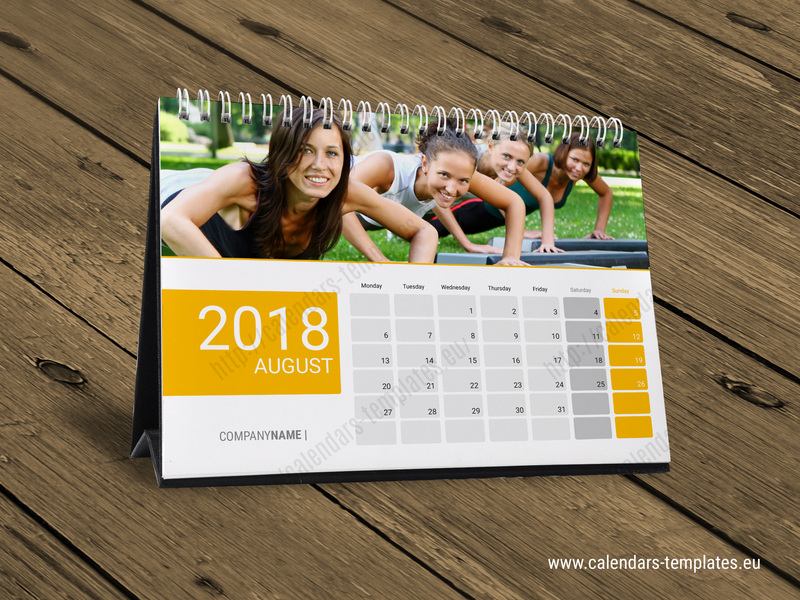 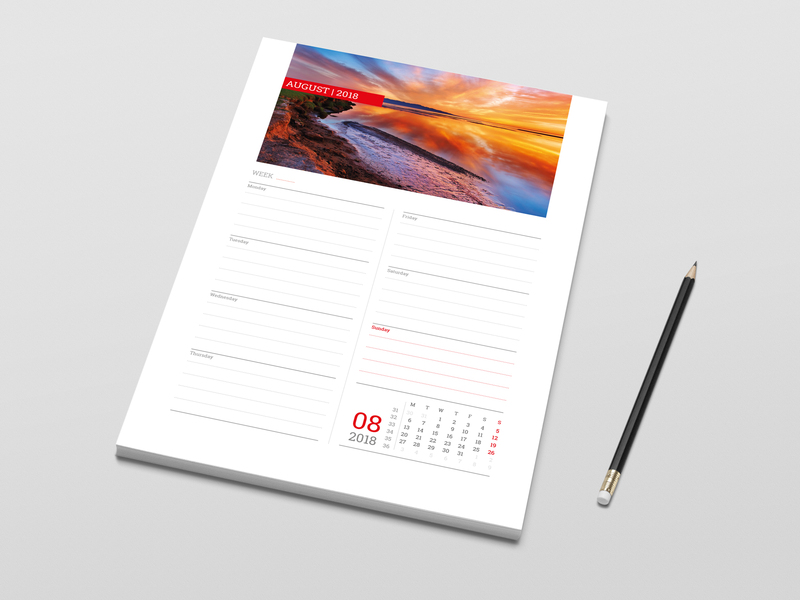 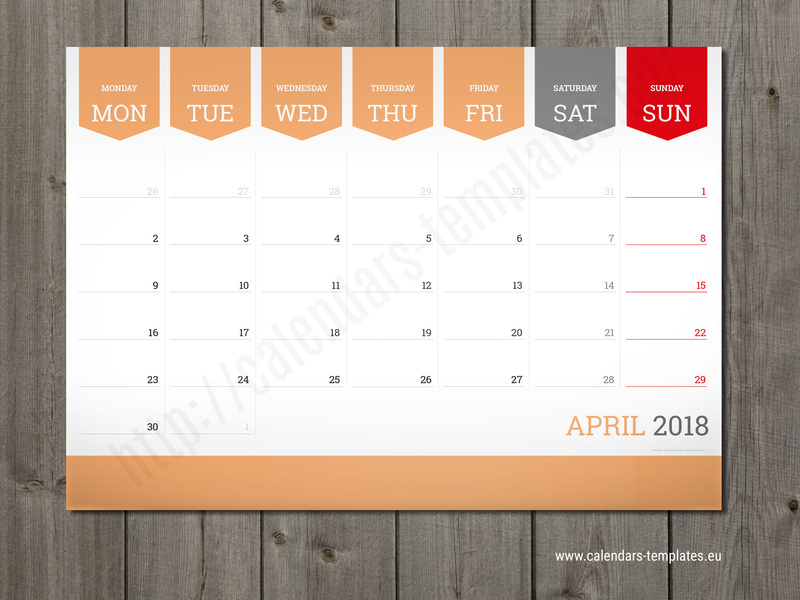 This calendars templates are fully editable, you can download, customize, and print. 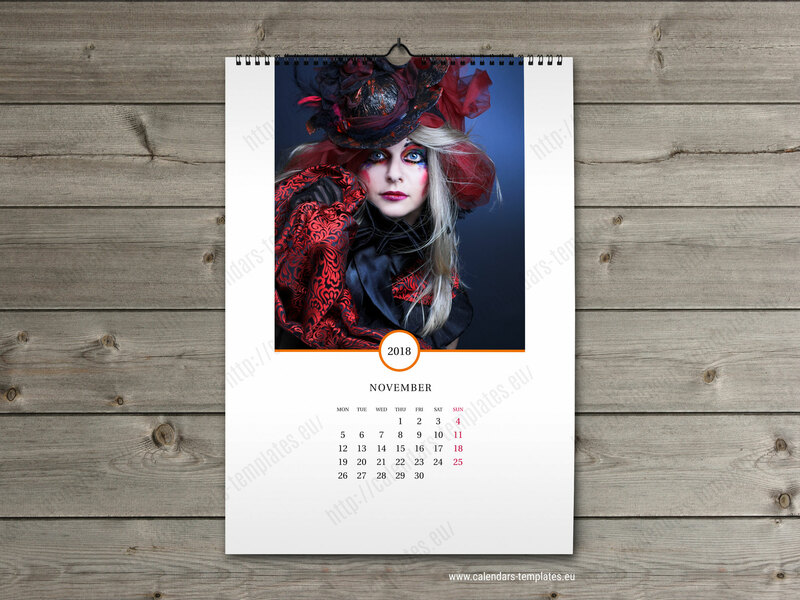 Calendars are available in popular PDF format.